In this economy, with such a high frequency of mortgage foreclosures, construction lienors often believe that a mortgage foreclosure would wipe out a construction lien. Although this is usually the case, you would be surprised at how often the lien actually takes priority over the mortgage. Before summarily assuming the mortgage foreclosure wipes out the lien, the lienor should consider a few angles to preserving the lien priority. Run a title search and compare the date of recording the lien to the date of recording the mortgage. If the lien is recorded before the mortgage, then it likely takes priority over the mortgage. This means that the mortgagee foreclosing on the property will sell the property at judicial auction subject to the lien. Therefore, the successful bidder at the foreclosure sale will buy the property with the construction lien still on it. In this situation, the mortgage foreclosure doesn’t harm the enforceability and effectiveness of the lien. To the contrary, the bank may be interested in buying out the lienor’s position so they can sell the property free and clear of liens. 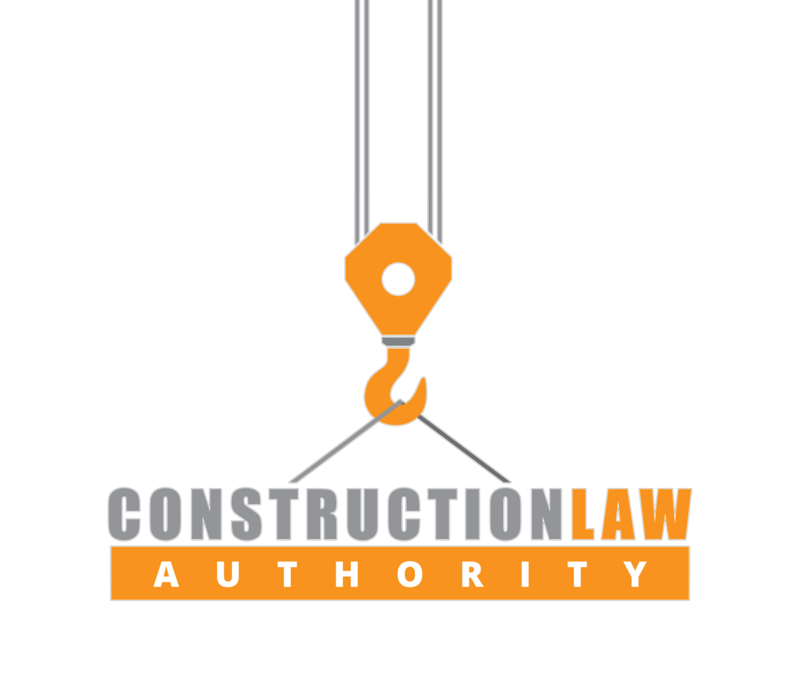 Changes Afoot to The Statute Governing Construction Liens in Tenant Buildouts?